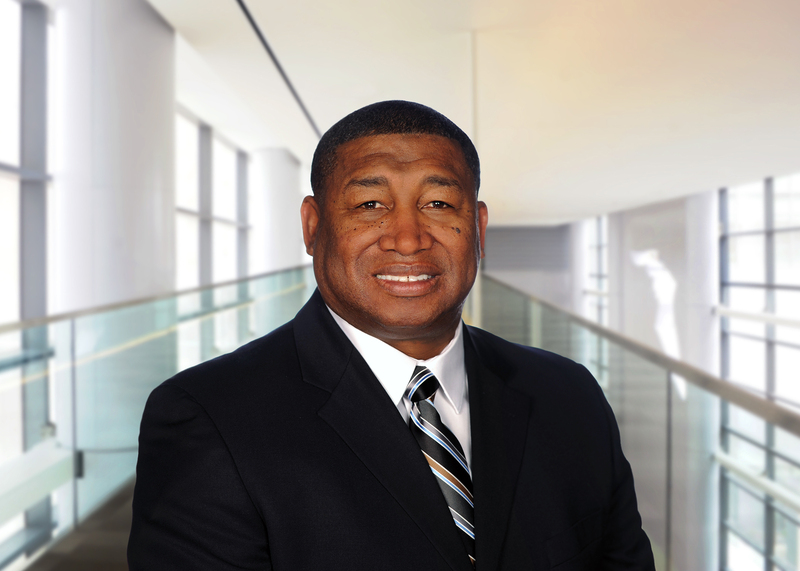 Billy Taylor is the director of manufacturing at Goodyear Tire & Rubber Company. He brings more than 25 years of experience in all phases of operations, management and leadership. He has a track record of improving production efficiency and building employee engagement at all levels of an organization. Taylor has been called upon by universities, international conferences, global publications and the U.S. Army to demonstrate practical examples of how to drive and sustain effective results through embracing your culture and enabling employee ownership. He is a disciple of continuous improvement processes and a certified Six Sigma Black Belt business leader. Since joining Goodyear in 1989, Taylor has progressed through a series of leadership positions. He has served as plant director for both union and non-union facilities, leading lean transformations in Goodyear’s largest and most complex tire-producing sites. A servant leader, Taylor is a member of the executive advisory board for the Shingo Institute, Utah State University Jon M. Huntsman School of Business. He is currently chairman of the board for the Goodyear Good Government Fund and serves on the executive board of Saint Vincent-Saint Mary High School. He earned his MBA from Baker University and a Bachelor of Science degree in electrical engineering from Prairie View A&M University.